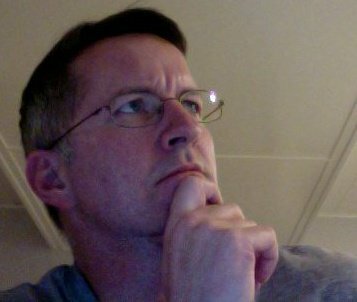 Scott Smith offers 20 years of experience in the creation and delivery of content. His professional service includes production-team leadership, technical administration, Web consulting and management of all forms of digital assets. Scott has gained an extensive knowledge of SharePoint, with deep interest in extending SharePoint’s functionality to include robust digital asset management (DAM), and e-learning. Scott has experience in an array of contexts, including publishing, advertising, consumer packaged goods, manufacturing, IT, education and biotechnology. Scott is a founding member of the West Michigan Content Strategy Meetup, a group dedicated to the embrace of best practices in the creation, management and delivery of content.